At least two more terrorists are currently inside the Pathankot air force base and security officials are engaged in a fierce gun battle. Earlier this morning, IED blasts were heard. 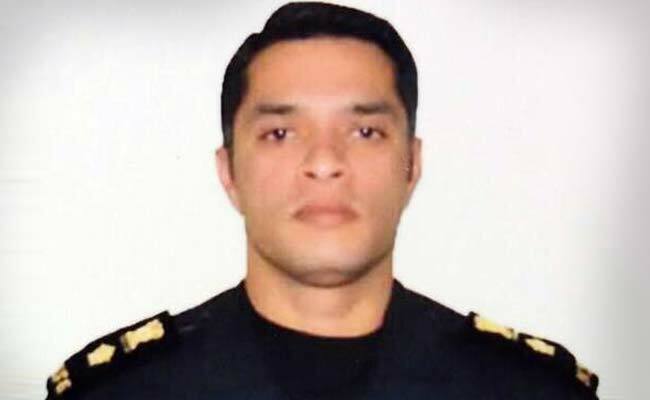 A Lt Col of the NSG was martyred this morning. A day after the Pathankot air force base was attacked by terrorists suspected to be members of Pakistan-based Jaish-e-Mohammed, two terrorists are currently holed-up at the air force base and extensive combing operations continue at the base as well as in the village. At least seven security personnel have lost their lives. Delhi Police Commissioner BS Bassi has urged citizens to report any suspicious activity to 100/1090. 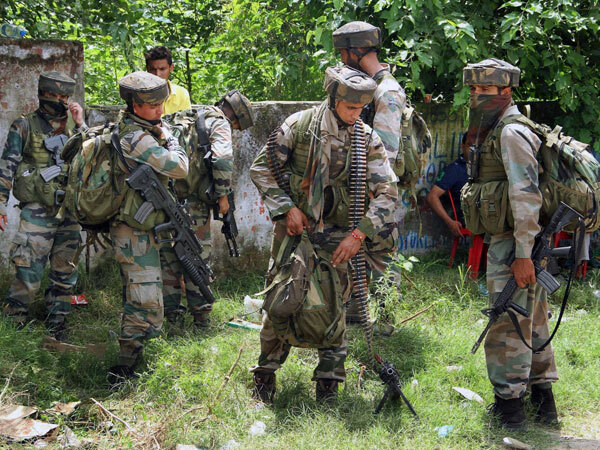 With 7 security personnel being martyred - including Common wealth Gold Medallist Fatheh Singh and Garud Commando Gursevak Singh -- the terror attack at Pathankot air base has exacted a heavy toll despite the advance information about the impending terror attack. Sources said the number of casualties could go up. In the 13-hour gun-battle yesterday, nine men were injured. One soldier was injured this morning during combing operations, when an Improvised Explosive Device went off. Among the casualties is Garud Commando Gursevak Singh, who was from Ambala. Mr Singh, who had been hit in the initial burst of gunfire, had been married a month ago. But despite being hit, he carried on fighting and died before medical help could arrive. Champion shooter Subedar Fateh Singh, 51, was posted at Pathankot about two years ago. He had won a gold and a silver medal at the first Commonwealth Shooting Championships held in Delhi in 1995. The others martyred include Havildar Kulwant Singh and Honorary Captain Fateh Singh - both residents of Gurdaspur - and jawans Jagdish Singh and Sanjiv Kumar. All four terrorists were killed yesterday. They were suspected to be members of Jaish-e-Mohammad, a Pakistan-based terror group that had been inactive for the last few years.The security forces became wise to their plans after intercepting the calls they made from the phone of a Punjab police officer, whose car they had hijacked on Friday, to contact their handlers.The gun-battle started at 3.30 am on Saturday after the armed forces who had already secured the compound detected them with the help of aircraft using thermal imaging capability.